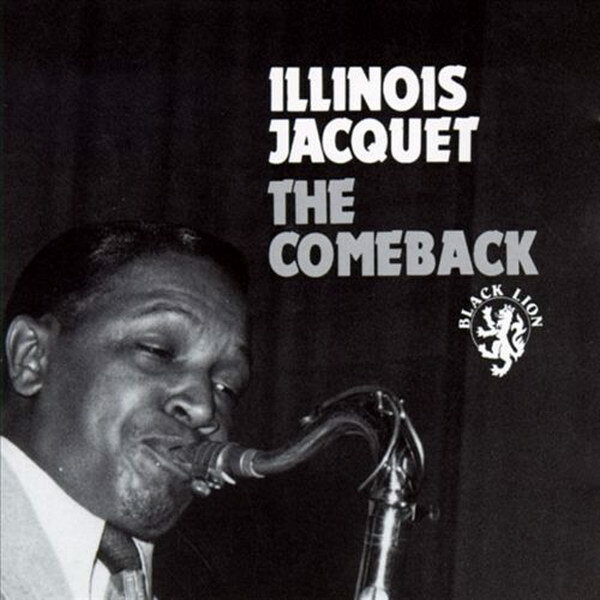 The Comeback font here refers to the font used on the cover artwork of The Comeback, which is an album released in 1971 by the American Jazz tenor saxophonist Illinois Jacquet. The font used on the cover is probably Dynamo Bold Condensed. The font is a commercial one and you can view more details about it here. In addition to The Comeback, Dynamo typeface is also used in the following logos, movie posters or album covers etc., including: Wayne’s World.